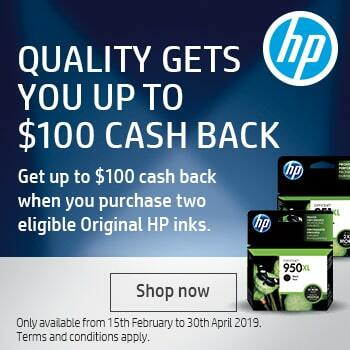 Purchase your new HP Officejet Pro 6950 Colour Inkjet Printer from Cartridges Direct.com.au today for fast delivery Australia wide. The right fit—for business and for the home. 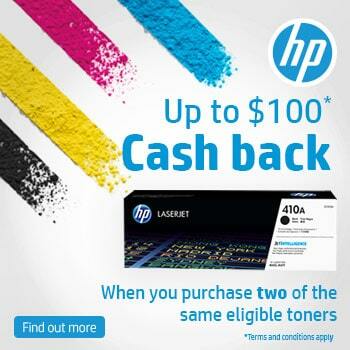 Produce affordable, professional-quality color that helps you stand out. 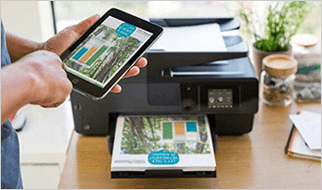 Keep work moving with mobile printing and seamless mobile setup. Impressive speeds help you handle projects without slowing down. Take charge of printing tasks with the easy-to-use 2.2-inch (5.6 cm) touchscreen. Take projects from start to finish with fast, easy all-in-one performance. Save paper with automatic two-sided printing, and speed through jobs with a 35-page automatic document feeder. Handle tasks directly at the 2.2-inch (5.6 cm) touchscreen. 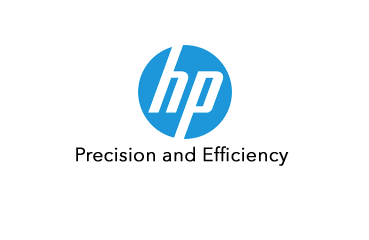 Manage jobs directly at the MFP, using the HP monochrome touchscreen. 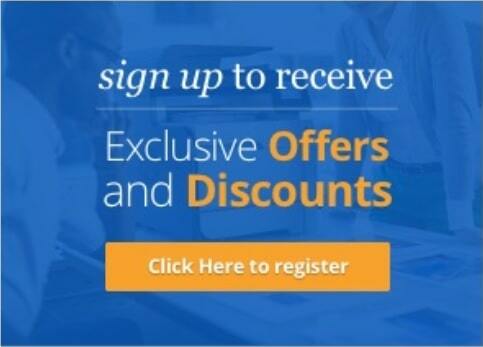 TonyL: This printer originally caught my attention due to its price but then I was impressed with the features available for that price making it a great value printer. The wi fi and mobile connection is really good plus getting document feeding and duplex printing at that price is a major plus. 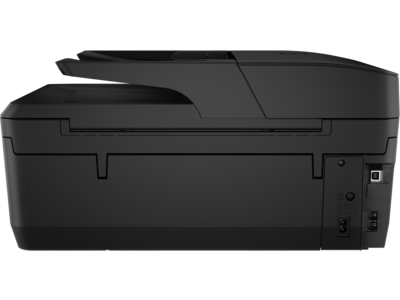 I have just started a small business and I am finding this printer to be perfect for my needs. Love the screen which shows me what to do. Kitty: Using this printer after the old one I had is a breeze. I also love that the cartridges hold a decent amount of ink which was a must for me. The updated features with a screen to check with is very helpful. being able to do double sided printing is also useful. footnote5 Wireless performance is dependent upon physical environment and distance from access point. Wireless operations are compatible with 2.4 GHz routers only.